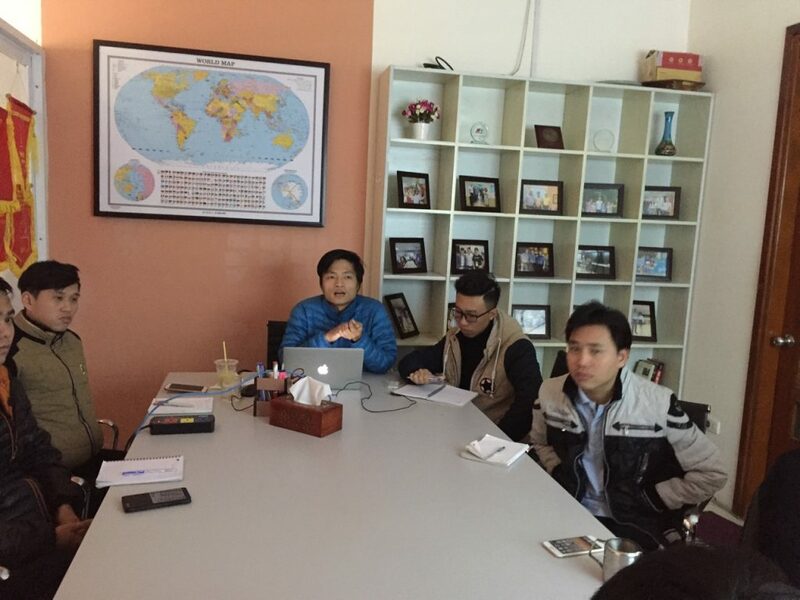 As usual, SQL Server 101 workshop was held on the 2nd floor of SEA-Solutions office. This workshop was held on January 29, 2018. What is SQL? What can SQL do? 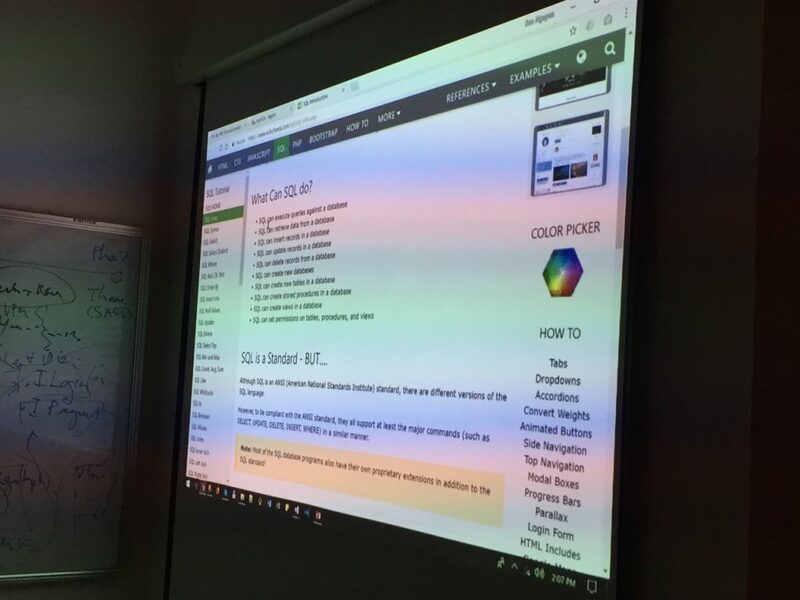 Participants in the workshop were project team members who needed in-depth knowledge of the project, as well as members who wanted to learn more about SQL server 101. This is a very good activity, in addition to providing useful knowledge for everyone, also contribute to improve the teamwork spirit and promote the ability to actively learn from each individual.